From the nutritious, home-cooked meals made right in our kitchen to the fresh baked goods made daily, we take great pride in our dining services. Our residents order three meals a day restaurant-style from a daily menu. They have the option to eat and socialize with their neighbors in our spacious dining room or to eat in the privacy of their own rooms. 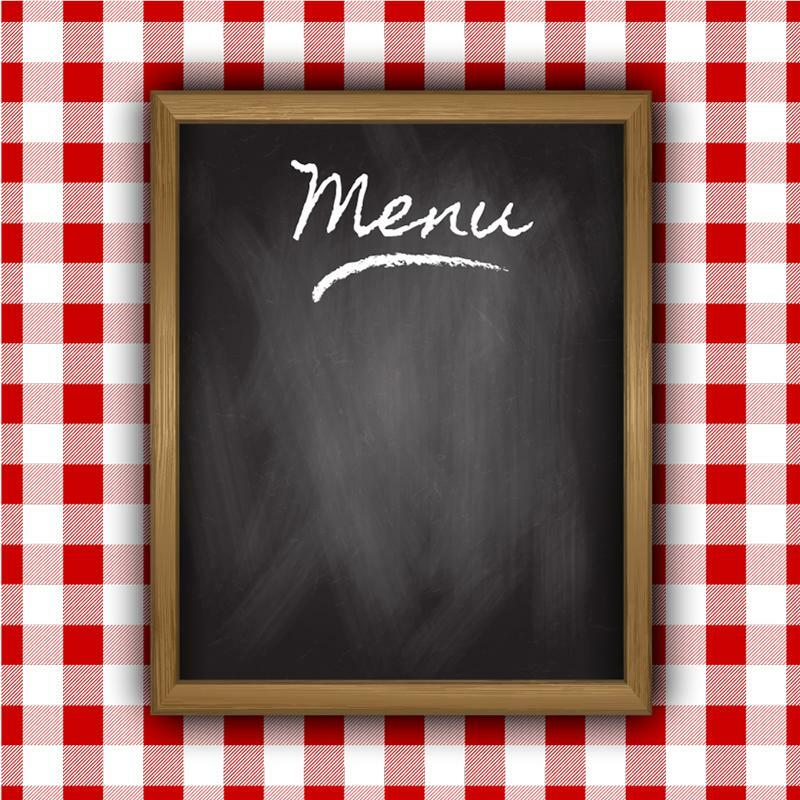 All menus are approved by a registered dietitian to ensure that our menu choices are clinically appropriate. If a resident has any special dietary requirements, we are happy to accommodate his or her needs. In addition to three meals a day, an assortment of snacks, juices and ice creams are always available. Check out this week's menu! And when you tour our facility, be sure to stop by for one of our delicious meals.